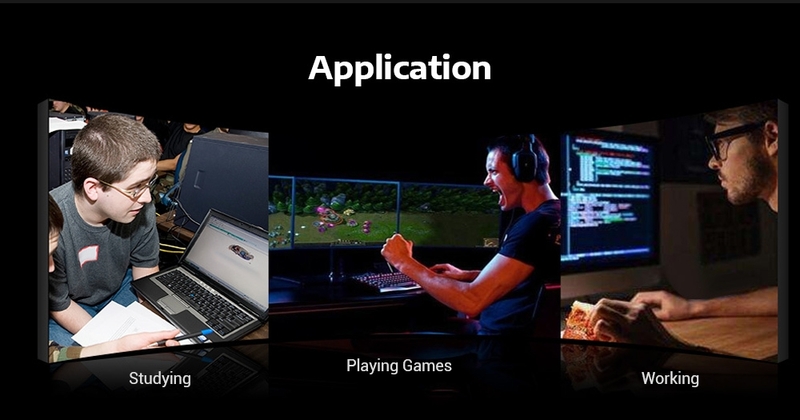 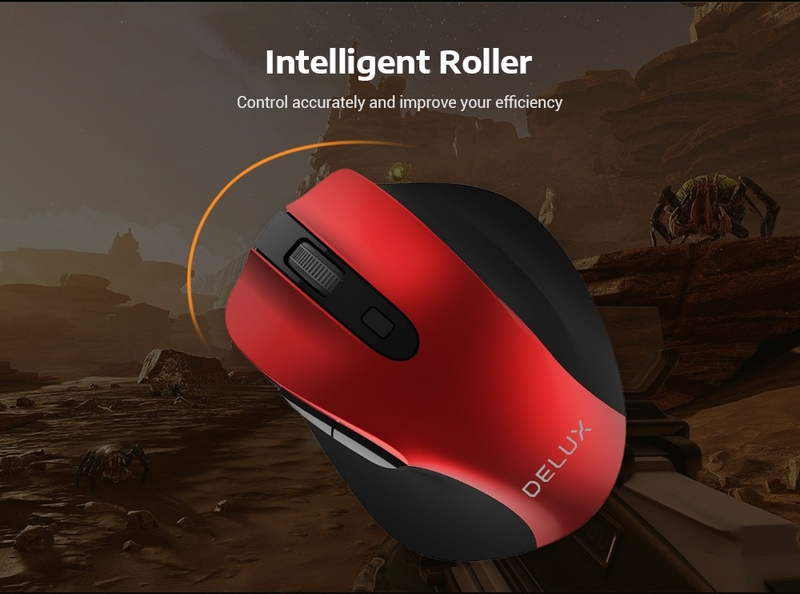 Beat the rival in the games accurately and quickly in the games. 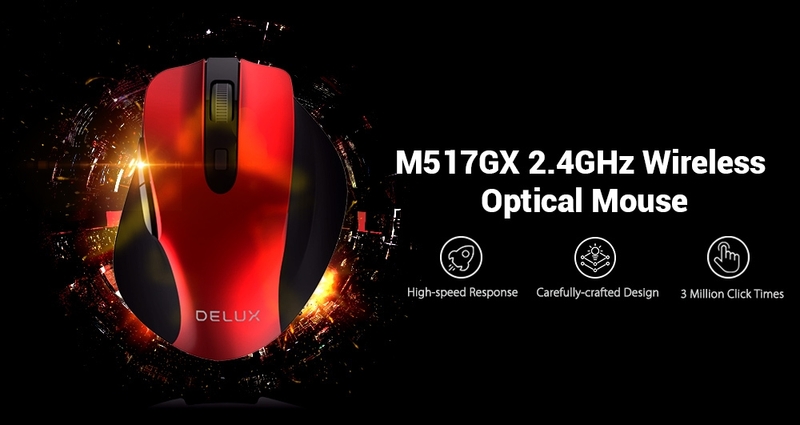 This Delux M517GX gaming mouse will be your best partner to bring you a powerful performance. 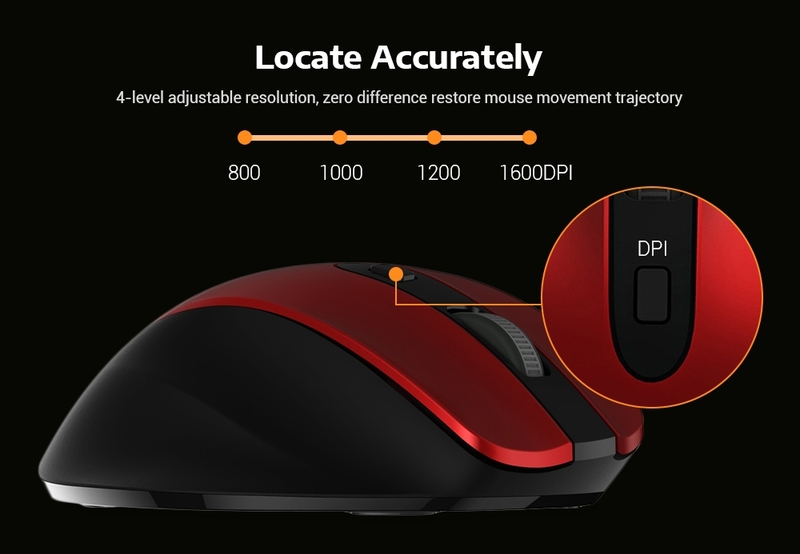 Adjustable DPI will give you more accurate operation. 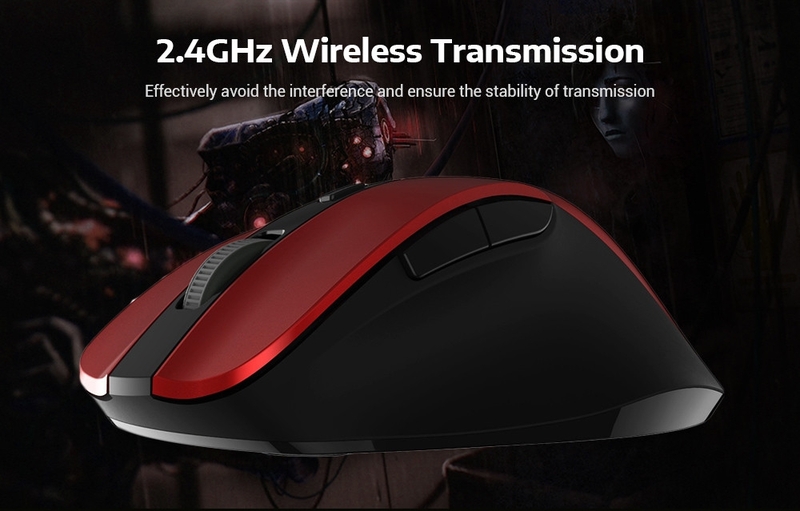 It is suitable for gaming and office use. 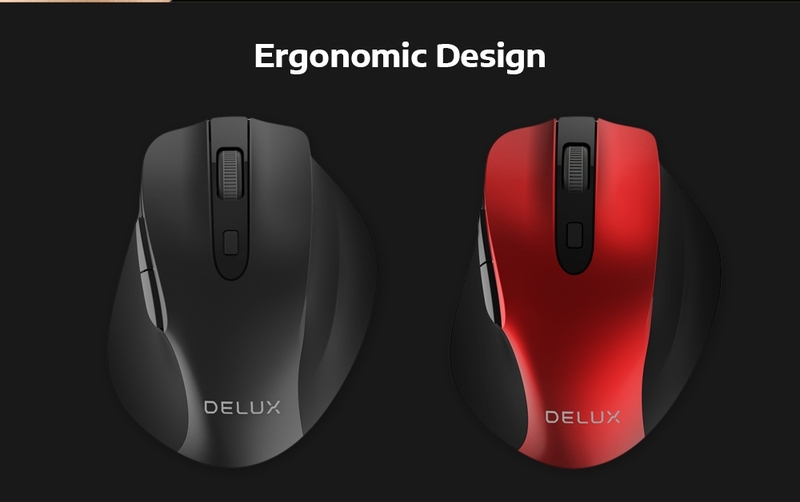 Come and take one home!